Young prodigies are a prized asset in all walks of life, some would argue that they are much more key in Sports as the career of a typical sportsperson is a lot shorter. Add to this the amount of investment by big corporates and governments in Sports, the issue of identifying talent at a young age is absolutely key to long-term gain. In the case of football especially, facilitating grassroots development and supporting young players is key to the economics as well as the quality of the sport itself. We take a look at 5 teenage players who have shone through the youth levels and are ready to be the next generation of stars for their clubs. Only players born in 1999 and after are considered. 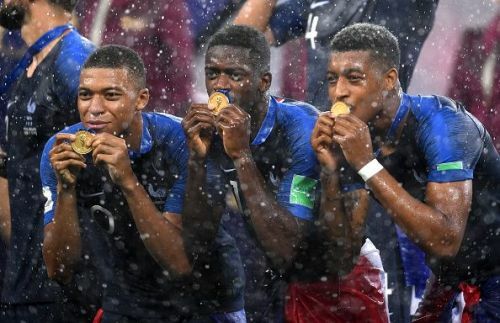 Having one of these without a case for Ajax youth products seems impossible owing to their well-oiled youth system which has been churning out stars from time immemorial. The 1.88m stopper is not only a physical specimen which is ideal for his role on the pitch, going by true dutch traditions he is extremely confident on the ball. 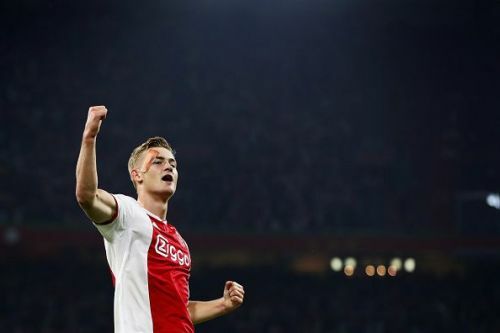 He is not only a great player but also considered one of the leaders in the dressing room for Ajax, belying his tender age. If things go as planned, he might be the Best Defender in the world for years to come.